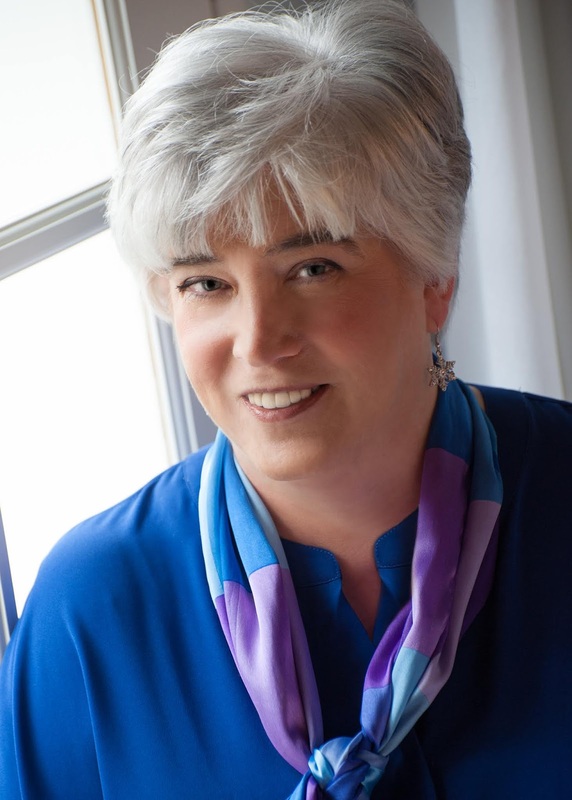 I am so excited to have Victoria Gilbert here at Mystery Thrillers and Romantic Suspense Reviews with a Spotlight and Giveaway. 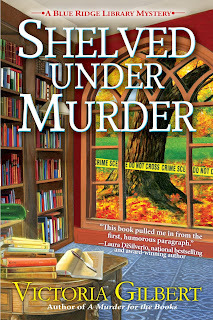 Thanks Victoria and Great Escapes Virtual Book Tours for allowing me to join your Shelved Under Murder Blog Tour! Please take it away, Victoria! Autumn leaves aren’t the only things falling in the historic Virginia village of Taylorsford — so are some cherished memories, and a few bodies. 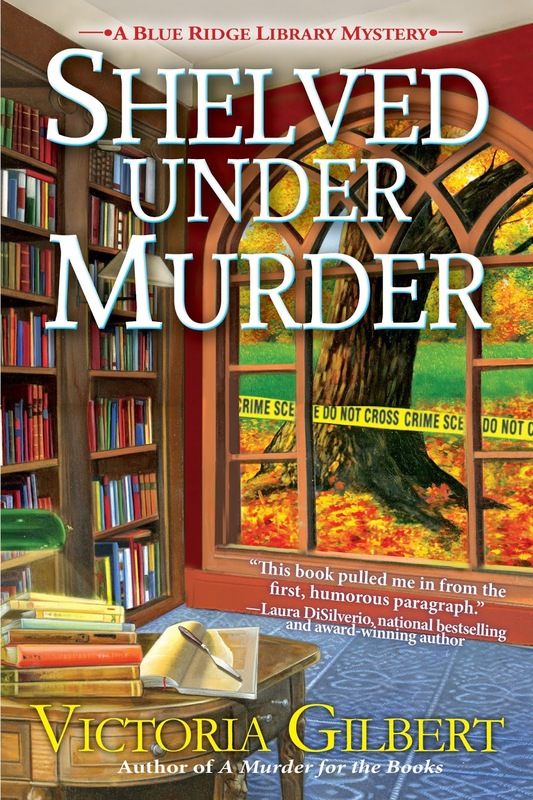 I really like the location and library sertting of the book. Looking forward to reading the series.